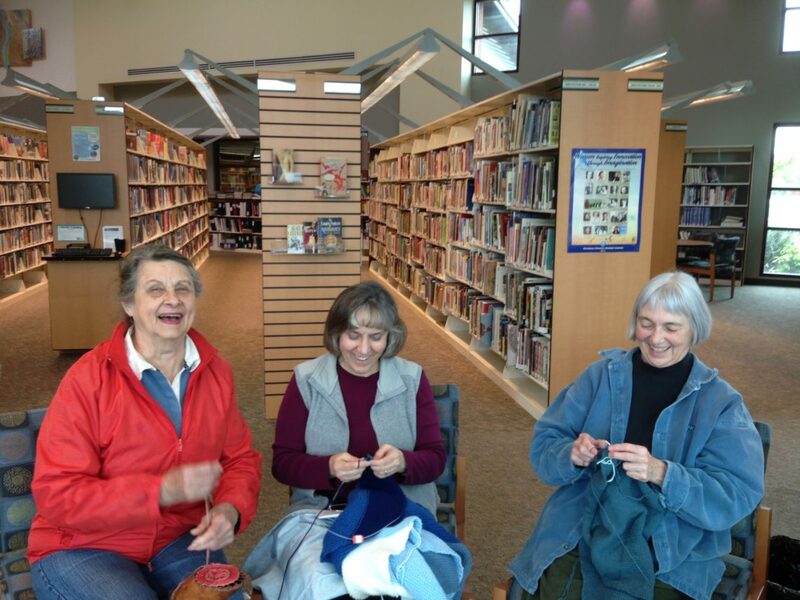 I joined the Winters Friends of the Library(WFoL) when the organization was first formed in response to the temporary closing of our local branch of the Yolo County Library after the passage of Proposition 13 in 1979. I’d always enjoyed reading books, and I didn’t want to drive to Davis or Vacaville in order to check out books I could read without buying them. 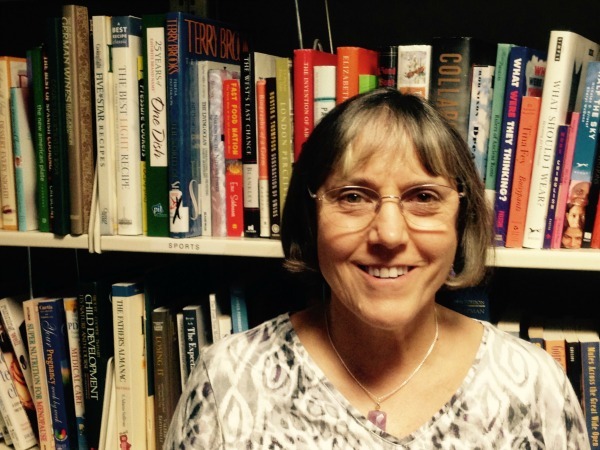 A few years later I began working for the Yolo County Library and as time passed, I realized how much more the library could do beyond providing books to read. Magazines and newspapers were readily available, and later the library offered audio books, educational and entertainment videos, and DVDs that people could borrow. One on one tutoring for both children and adults also took place at the library. Magazines and newspapers were readily available, and later the library offered audio books, educational and entertainment videos, and DVDs that people could borrow. One on one tutoring for both children and adults also took place at the library. One on one tutoring for both children and adults also took place at the library. The Friends support several programs throughout the year including Summer Reading for adults and children, guest speakers and entertainers, craft programs, reading incentive programs, story time for babies and toddlers, and the very popular Books for Babies. Our group also gives free books to young people at various community events like Youth Day and the Harvest Festival. 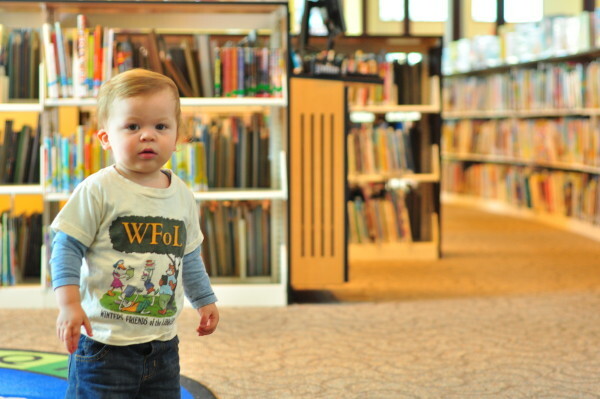 With the many demands on county funds, the library could not offer as many materials, programs, or hours that we currently have if it did not have the monetary and volunteer support that WFoL donates. Supporting the single entity in our community that offers free internet and computer services, factual information, and media to entertain and inspire is important to me. Supporting the single entity in our community that offers free internet and computer services, factual information, and media to entertain and inspire is important to me. And, of course I want to continue to have strong library services for my grandchildren! When you become a member, you will also receive a coupon card that is good for $5.00 in purchases from the “Best Little Bookstore in Town” found in the the foyer of the Winters Community Library. You are also entitled to enter the popular Fruit Tree Sale held annually in early March one half hour before the general public. Last year we designed a new membership card and added more membership benefits by collaborating with our local business community to make supporting our library and the mission of the Winters Friends of the Library even more rewarding. We are hoping that the added incentives will inspire new people to join during our current membership drive. When I joined WFoL, I did not realize that I would also become acquainted with a large and varied group of interesting, talented, and hardworking people who are now true friends. That is one of the best perks and added value of becoming a member of our organization. Businesses in Winters that would like to learn more about how they can be part of the membership incentive program can email WFoL representative Carol Scianna at Volunteer@wfol.org. The deadline for any business that wishes to participate in the 2017 membership card is October 31, 2016.